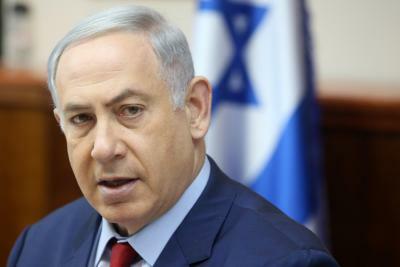 Jerusalem, May 15 (IANS) Israeli Prime Minister Benjamin Netanyahu on Sunday urged the US to move its embassy to Jerusalem, responding to an earlier statement by US State Secretary Rex Tillerson. 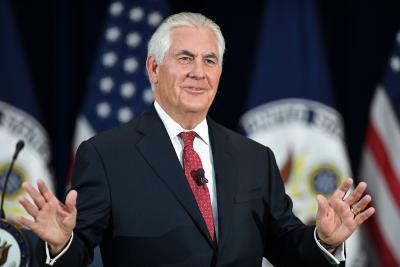 Tillerson suggested on Sunday that moving the US embassy from Tel Aviv to Jerusalem might not impact the Trump administration’s efforts to reach a peace deal between Israel and the Palestinians. In the evening, Netanyahu released a statement, charging that the move “won’t harm the peace process”. According to Netanyahu, transferring the embassy will “advance peace” by “shattering the Palestinian fantasy that Jerusalem is not the capital of Israel”. Israel occupied East Jerusalem from Jordan in the 1967 Middle East war. Shortly later, it annexed the territory, in a move condemned internationally. The Palestinians want to establish a state in the occupied West Bank and Gaza, with East Jerusalem as its capital.